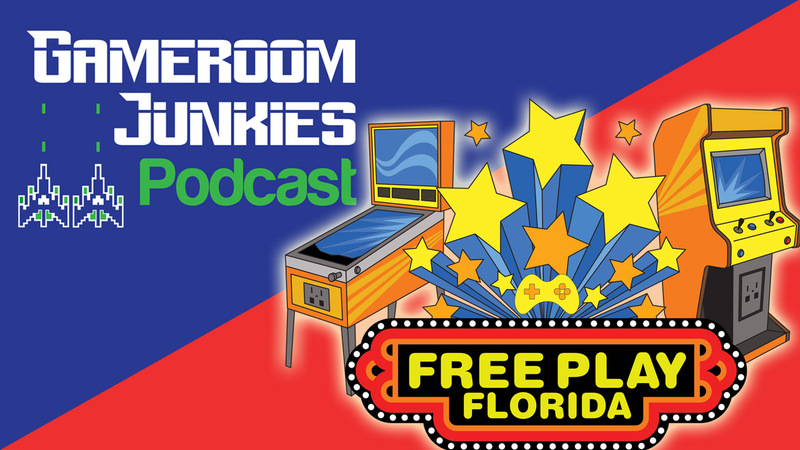 We had the opportunity to visit Free Play Florida in Orlando November 20-22, 2015. It was a great arcade expo and we had tons of fun. Patrick took the camera around the show floor for a bit of a tour. Take a walk through the show floor with us to get a small taste of what a fun time we had. There were so many great games to play: from the giant-sized Joust machine to the bubble hockey, to the Full Throttle from Heighway Pinball, you’ll definitely want to make a trip out there next year! Enjoy the video and subscribe to us on YouTube!